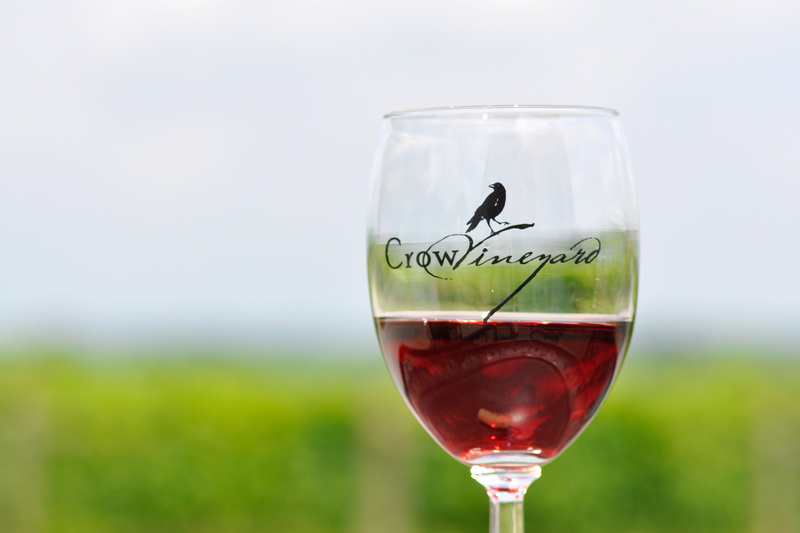 The Crow Barbera Reserve is a dry red from our signature varietal. 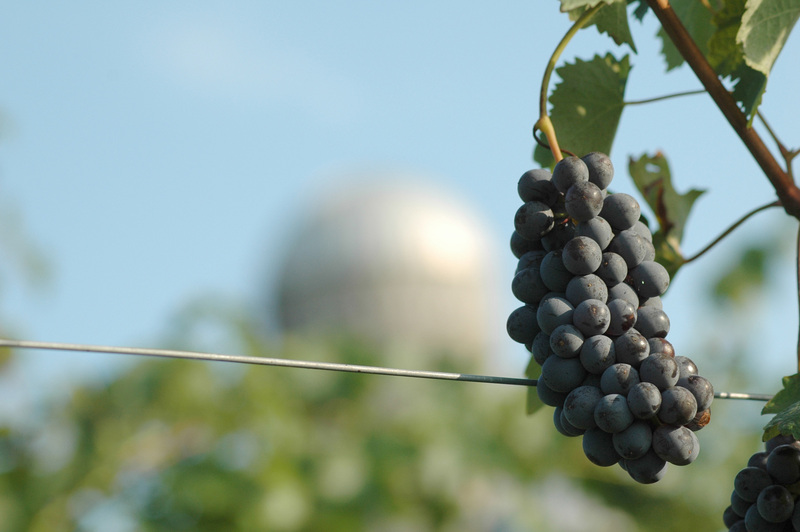 Our 2014 Barbera Reserve is crimson colored with aromas suggesting cherries and plums, vanilla bean, and spice. On the palate, it has robust structure and tannin with a smooth finish and is supported by flavors suggesting black cherry, raspberry, and strawberries. 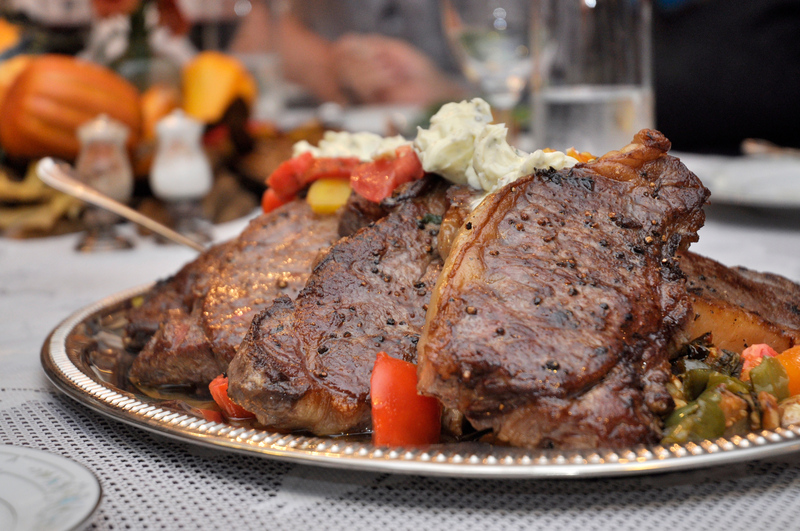 Any of Crow Farm’s steaks on the grill, hamburgers, barbecue, sausage, pastas with red sauce, chili, Pecorino Romano or your favorite blue cheese, braised greens, root vegetables, lamb, and risotto.